Lifted Music presents the first EP of its 2012 release campaign, The `Lazertag' EP. 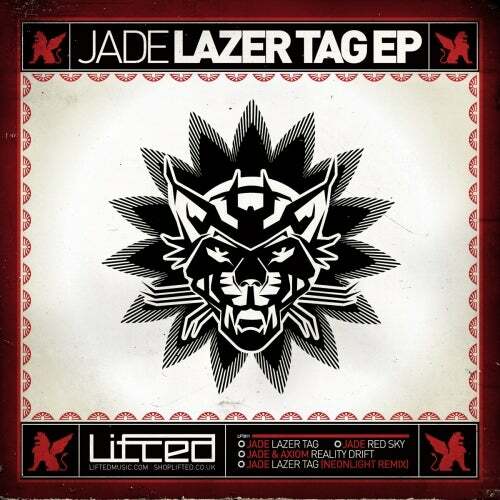 In a scene where extended players have become somewhat lost under the ideologies of mini-albums, the veteran neurofunk producer known as Jade has produced what can only be labelled as yet another benchmark within it's genre with some of his best work to date. Three unique, distinct tracks fill an EP crafted by his long standing experience & history within the genre. Including remix from the ever popular German duo Neonlight, whom are currently working their own EP release for Lifted Music, expected summer 2012.